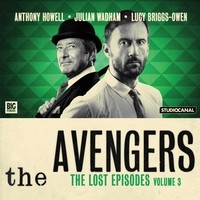 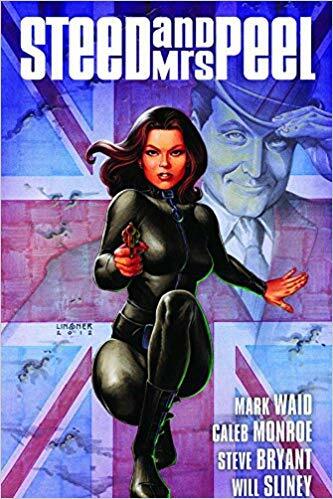 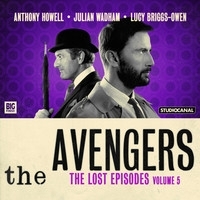 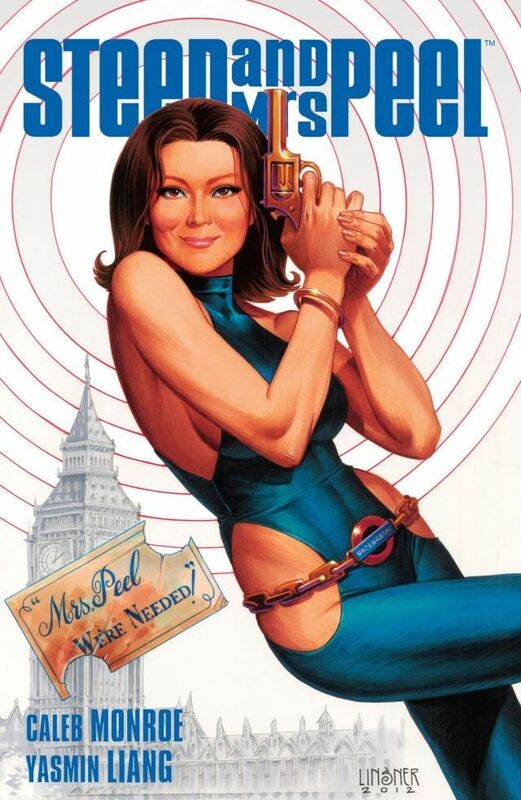 In cooperation with STUDIOCANAL, the license holder of The Avengers, BIG FINISH produced audio adaptations of 12 missing The Avengers series 1 episodes which had been recorded in 1961. 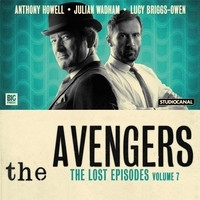 Existing synopses, notes and scripts, publicity pictures and snapshots made during the production were used to produce the audio adaption. 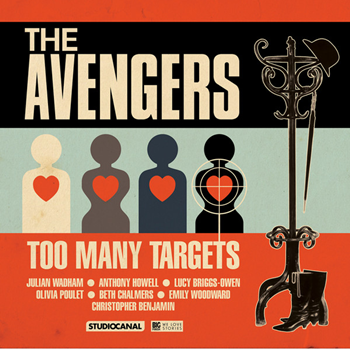 The newest Big Finish production will be an adaption of the novel "Too Many Targets" originally written by John Peel and Dave Rogers in 1990. 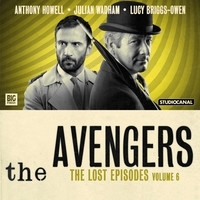 Hugh Fraser (Dr Cowles), Robert Portal (Armstrong), Dan Starkey (Wallace / Charles / Brodny), Leighton Pugh (Hunter / Lipp / Marty), Glen McCready (Alfie / Charlie). 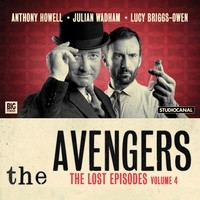 Other parts played by members of the cast.